Lisa Armstrong wears socks with Piers Morgan's face on them! Even her dog doesn't approve! 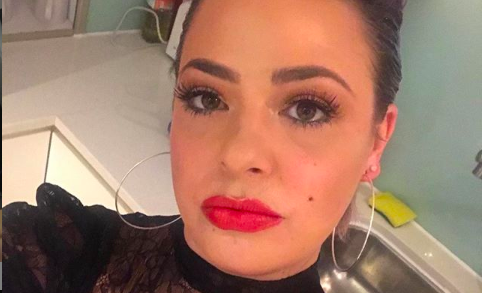 Lisa Armstrong has posted what can only be described as a bizarre tribute to TV presenter Piers Morgan on social media. It's no secret that the Good Morning Britain presenter has Lisa's back in her divorce battle with Ant McPartlin. 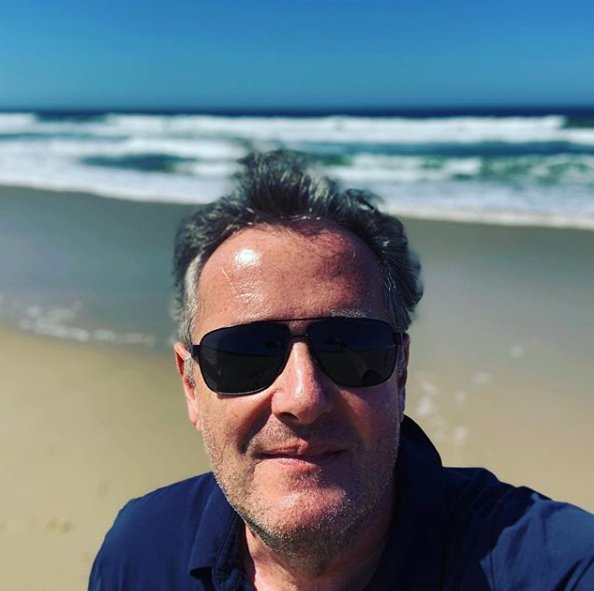 Piers took a swipe at Ant earlier this year when the Britain's Got Talent host appeared to throw shade at his ex wife in an interview by seemingly criticising her use of social media. While hosting GMB, Piers told viewers Lisa must be feeling "pretty hurt" after Ant's comments, and later wrote on Twitter she's a "lovely lady". Now, Lisa has taken to Twitter to share an odd tribute to Piers - in sock form. She posted a snap of herself relaxing on her patio, with only her feet visible in a pair of bright orange socks plastered with the presenter's face. Her beloved pet dog, Hurley, can be seen pushing his nose into the shot, which she captioned: "Just chilling with my mucker ⁦@piersmorgan⁩. Even Hurls is thinking this is a fashion faux pas!" Lisa's followers rushed to comment on the pic. Babes, where do I get me some of these?! One replied: "If they're Hurley approved, then you're good to go." Someone else wrote: "Oh, Piers is going to love them!" A third asked her: "Babes, where do I get me some of these?!" Earlier this week, Lisa hinted she might be expecting a reunion with Ant. Although they both appear ready to move on from their 12-year marriage, the make-up artist 'liked' a tweet offering a cryptic message about people destined to be with each other always ending up back together. The tweet, shared by an account called Epic Women, read: "People who are meant to be together find their way back, they may take a few detours, but they're never lost." A documentary about Ant's big TV comeback aired on Channel 5 last week but Lisa offered strong hint on social media that she paid it no attention. One Twitter user assumed she was watching the TV special and asked how she felt about it, but Lisa clapped back: "What hun?" Would you wear a pair of Piers Morgan socks? Leave us a comment on our Facebook page @EntertainmentDailyFix and let us know what you think.